I’ve been using The Body Shop products regularly for about 2-3 years now. Mainly for the body lotions and hand creams. But just last year I decided to try out their face care products. 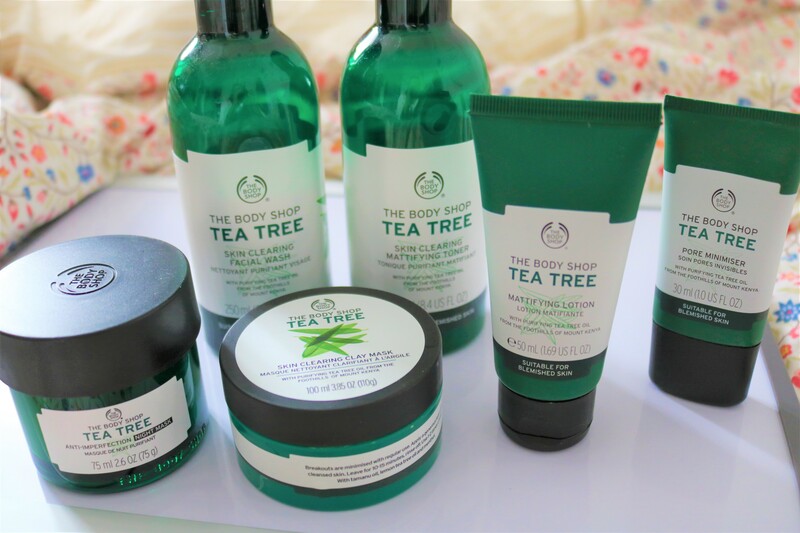 I’ve been trying out the Tea Tree range from their shop. I have (what they say) combination skin. Oily, dry and I am prone to acne. More specifically I have oily skin all year long, dry skin during the winter and get acne every now and then. I did a lot of research and found that tea tree is one of the best products to use on acne prone skin and it really helps out to prevent oily skin and make it smooth. I know there are a lot of tea tree products out there. But I decided to try the range from The Body Shop. Mainly because the prices are reasonable and I feel comfortable shopping there since I go there often. Like I said earlier, I’ve been trying the tea tree products for almost a year and I love it. Sure, my skin isn’t that “perfect” but I love the feeling of my skin after I use these products. I do believe it makes a difference. When I first bought these products, I started off with the facial wash, toner, mattifying lotion, clay mask and oil (not pictured). Considering the cold season is still upon us – I don’t use the mattifying lotion in the morning before I head out for the day. I use another face lotion that helps with my skin during the winter season. As much as I love the mattifying lotion by the time I go outside my face becomes and feels so dry (it’s gross haha). So on a typical winter morning, I use the facial wash, toner and another face lotion. At night, facial wash, toner, oil and mattifying lotion. And once a week I like to pamper myself with a facial and add the clay mask. Which. I. love!!! Recently I found out about the anti-imperfection night mask. I asked one of the workers what is the different between the clay mask and night mask. She said that the night mask you can use it once or every other night, let it absorb to the skin overnight and wash it in the morning. While the clay mask you can use it once or twice a week. Or you can use the clay mask as an acne spot treatment. Loved the idea of using the clay mask as a spot treatment. So I decided to use the night mask three times a week and the clay mask once a week and using it as a spot treatment when needed. I also bought the pore minimizer. Which, again, helps the pores to reduce in size and mattifies the pore area. I’ll be honest I didn’t see a difference of reducing pores. I’ve tried it for a week and there were no significant change. Not sure if it slowly works but I was expecting it to be a fast treatment. However, when I tried the clay mask as a spot treatment, it worked so much better and I saw good results a lot quicker. Maybe it’s just me? But I will most likely not buy it again. Overall, I would recommend these products if you have the same skin type as me. It just feels so amazing on the skin and controls the oil and acne really well. 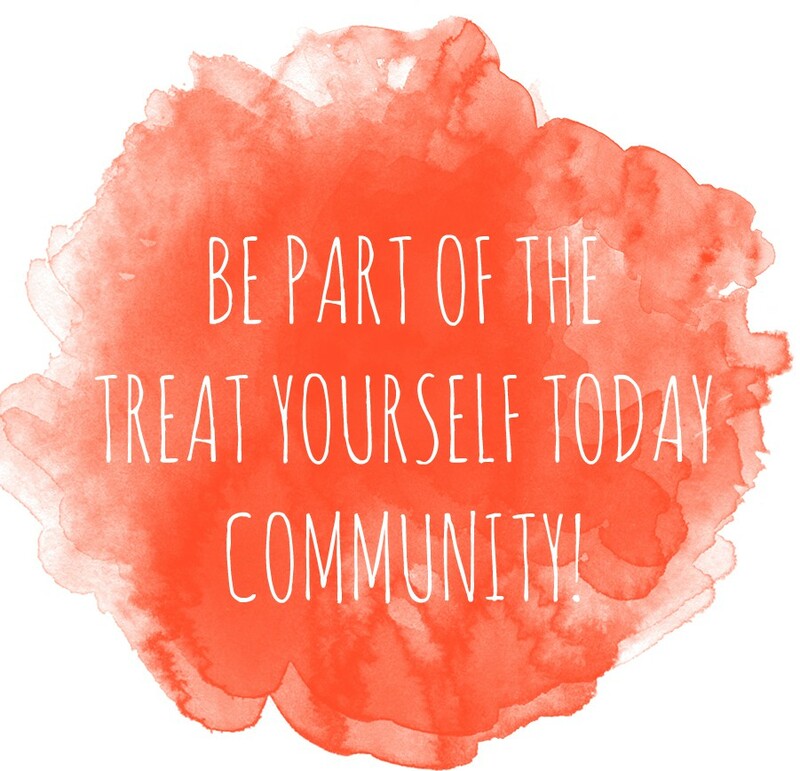 If you would like to know more about other beauty products that I use or routines that I do (weekly diy facials, winter/spring time beauty routine) let me know!